Does this kind of thing bother y'all as much as it bothers me? Art Spy versus Art Spy. I saw the Turow in the NYT this week, and had to rub my eyes. Wow. 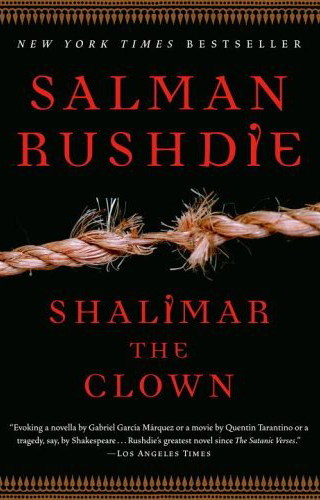 Its not even like a) Rushdie is a no-name; nor b) was the book published years ago. 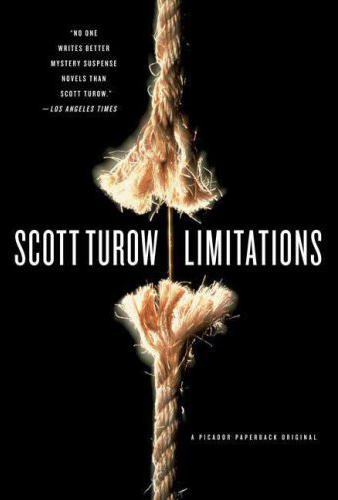 Hubris award for Turow's publisher, I say.